Location: Cotswolds border, nr Stratford Upon Avon. Hopefully be completing the deal on a 67 sportsmobile from the states soon but unusually it doesnt have a poptop (guess not everyone wanted one) and was wondering if there is any difference to the roof's that have pop-up tops and those that dont? i.e. 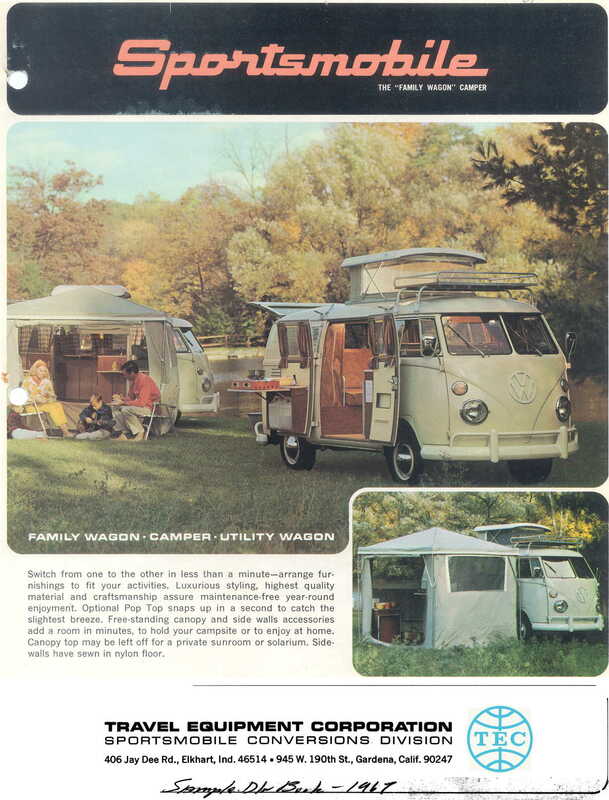 could I retro add a pop top to my camper too without any extra strengthening, obviously its not just cutting a hole in the roof....... or is it? Re: Cutting and adding a poptop to a solid roof? Yeah noticed the chimney on yours before, I was after a full on westy style top - maybe should just make do and enjoy being a rare sportsmobile without a pop or even chimney... as dont think mine even has a chimney. You got many pictures of your interior (other than in your thread)? .. as trying to get as much info as possible already got the brochures...... intent on getting it oem as possible with a few modern touches obviously! I've cut a hole in my bus to add a Paris sunroof. Not quite the same but I needed to add strengthening. Shaping the box tube took a fair while but quicker once we did the first one. It's not fully fixed yet but it's still quite strong. I fitted a pop top to mine, everybody said don't, but I would not have used the bus as much as I have if it was still a tin top. In the end it is your bus. You will need to stiffen it up though. I welded a box section frame in, and still intend to fit belly pans. Pictures at the link below, just ask if you want any more detail. Is there any other way to go through life? I just got my brother-in-law Martin Hall (hallie92) to convert my bus to a walkthrough dormobile. He is doing another dormobile conversion at the moment. The dormobile top was more involved than the walkthrough conversion believe it or not! We sourced a bay dormobile roof cap and stripped and restored it replacing all rubbers and a few parts. WD40 to make things go and duct tape to make things stop! Nice job, a Dormobile top was what I wanted but could not find one at the time. Was you top from a RHD bay? somegeezer wrote: Nice job, a Dormobile top was what I wanted but could not find one at the time. Was you top from a RHD bay? Cheers lad and you were right, dormobile cap sourced from RHD Bay. Not too much profile work needed to get the top to fit nice. Nothing quite like bringing an old post back to life! 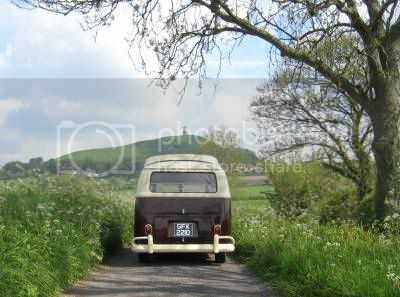 After hiring a bay window with original Westy interior and pop top, been thinking more and more about adding a similar Sportsmobile/Westy pop as we found having a pop so useful - especially so for me as 6ft 2 - and adds more functionality to the interior. There would be strengthening work required and you can buy all but the actual fibreglass/plastic pop so that would be the difficulty. The intention would definitely be to get measurements from a similar Westy to locate the opening - but still a little unsure whether to go ahead. Its not as if the van is finished yet so what better time to make such a major mod. Why?? Just cut the hole, An so42 has no belly pans neither extra strengthening supports..
My previous walk through so42 had a hacked pop top.. no additional strengthening supports or whatsoever were installed, it drove just as good as before.. Buses are much stronger than you think .. They only thing you would want to fit (not necessarily) is a lip (like OG) around the hole so water doesn't run in your bus..
Last edited by the bus driver on Wed Jul 04, 2012 10:49 pm, edited 3 times in total. Yup, as an owner of an SO42 I can confirm that there is no extra strengthening added as a result of the pop top being fitted. No belly pans or roof braces , just a hole, roof, springs and steel supports for the roof! 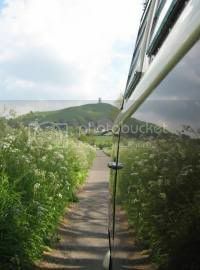 The Dormobile roof is a beast and the size of hole it needs to fit would cause some strength to be lost hence why they built a steel frame and added extra strength to the roof of the van when they were fitted by the factory, plus of course the belly pans as well.